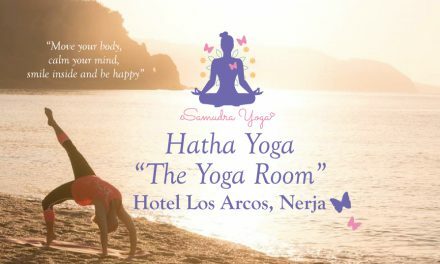 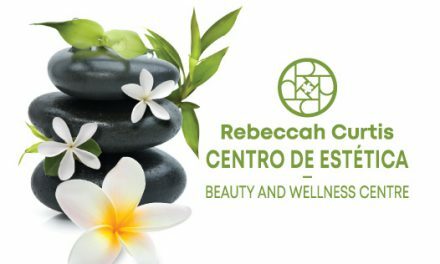 Physical Therapy Specialists in Nerja. 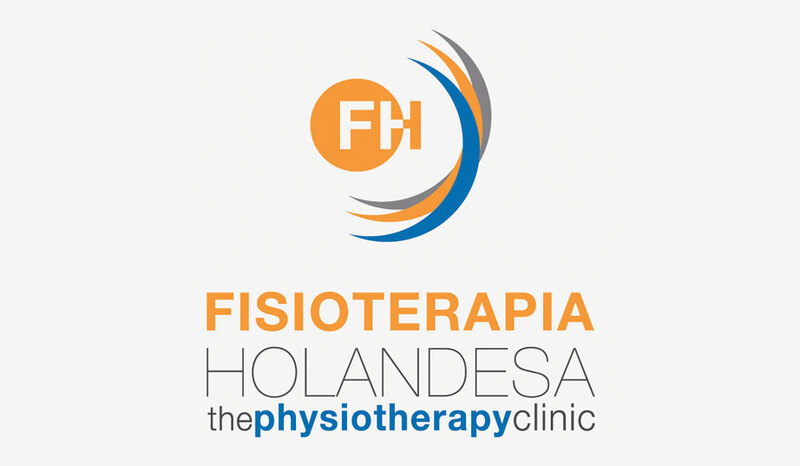 Fisioterapia Holandesa has been providing its services now for 25 years, making it one of the most experienced centres for physiotherapy on the eastern Costa del Sol. 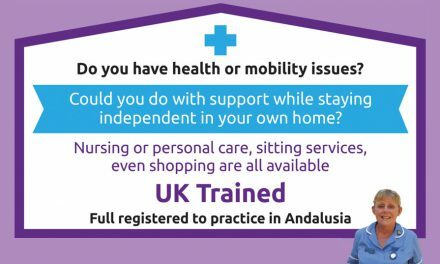 English Nurse Carers – Liz Brown RGN.